This recipe for pasta with broccolini and crumbled vegan sausage is a spin-off of an Italian classic. Broccolini has a pleasant earthy flavor that is the perfect contrast to the smoky and sweet vegan sausage crumbles. 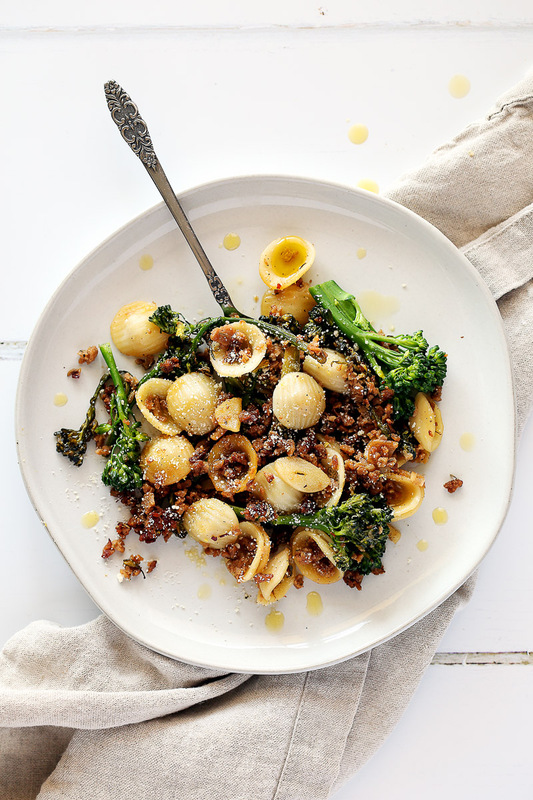 Paired with orecchiette, a pasta that will catch the crumbles and light olive oil sauce in its ear-shaped cups, this pasta is delicious and satisfying in every bite. It’s fall! Officially. The leaves on the trees outside have turned yellow and it snowed last week. Snow. Yeah. Colorado. Why?! Warm meals are needed in times like these. 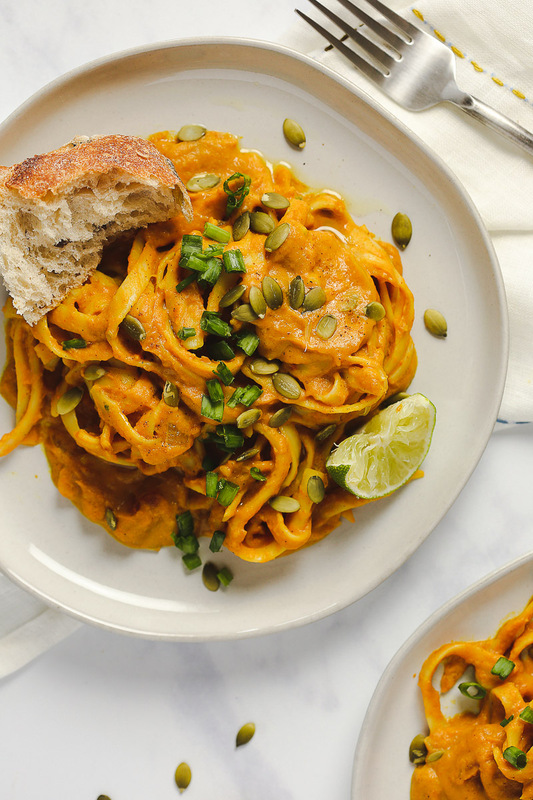 So we made this easy, comforting, flavorful Pumpkin Curry Pasta – basic, sure, but goes one step further with a kick of curry powder AND it’s deliciously vegan. 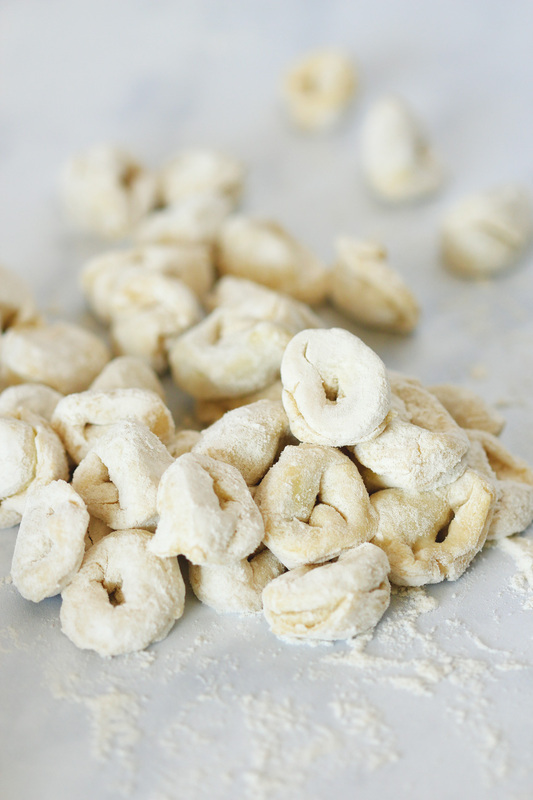 This recipe for vegan tortellini starts with fresh homemade vegan pasta dough. It’s then stuffed with a cheesey, vegan basil ricotta. 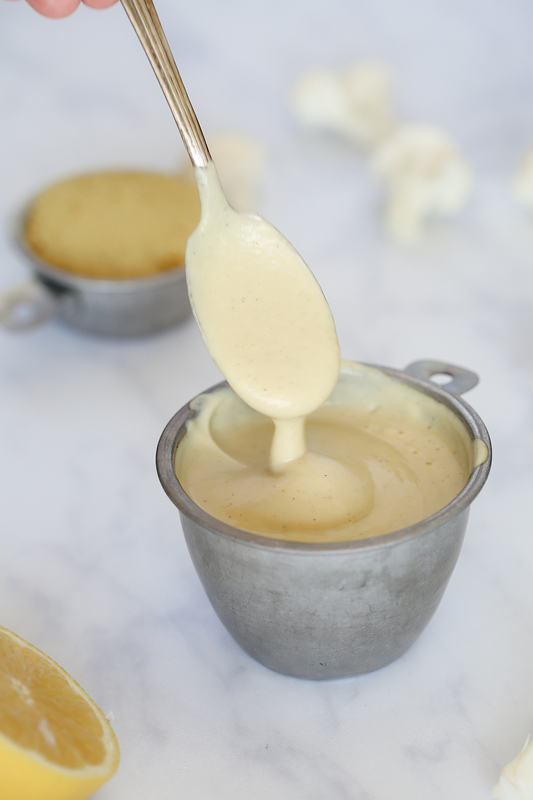 Lastly, I covered the tortellini with a velvety, creamy, alfredo sauce because tortellini alfredo is amazing (but feel free to use whichever sauce you prefer).